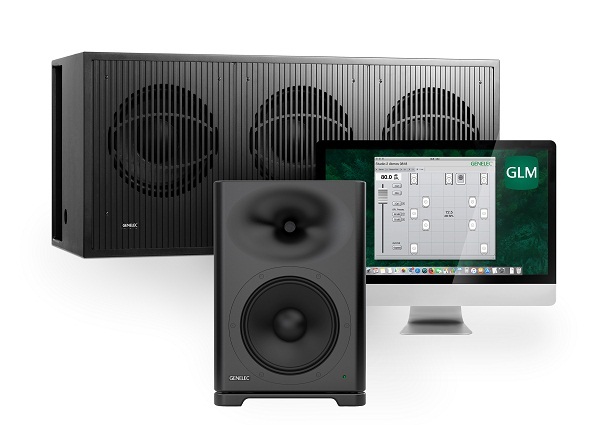 NAB Show, Las Vegas, NV, April 8, 2019—Waves Audio (booth C1147), a leading provider of processing solutions, offers its Nx Virtual Mix Room-over-Headphones plugin. 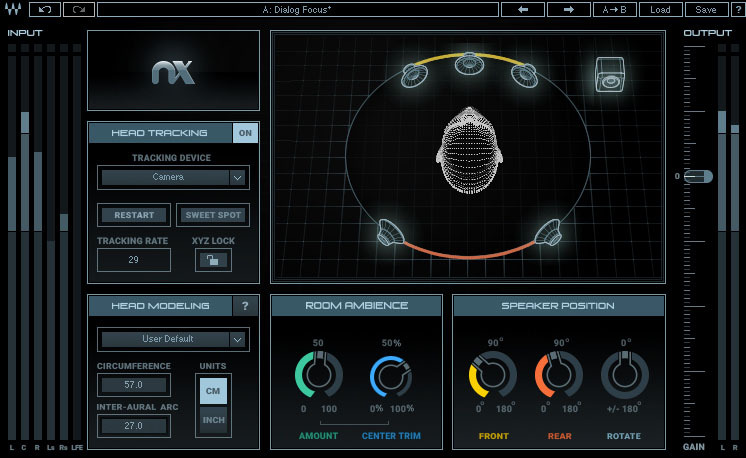 Powered by Waves’ groundbreaking Nx technology, Nx Virtual Mix Room is a virtual monitoring plugin that delivers, on headphones, the same three-dimensional depth and panoramic stereo image you would be hearing from speakers in an acoustically treated room. Insert the plugin on your master buss, and hear all the elements of your mix accurately laid out in space, just as you would in the sweet spot of a great-sounding professional mix room. 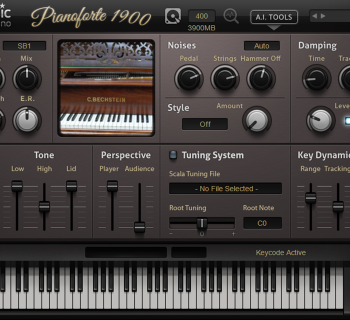 All this without coloring your sound or introducing any artifacts. What you hear is your mix, exactly the way you want it to sound – only now you have a more accurate way to monitor it on headphones. 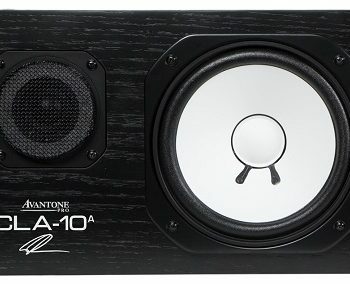 Want to mix for 7.1, 5.1 or 5.0 surround on your regular stereo headphones? 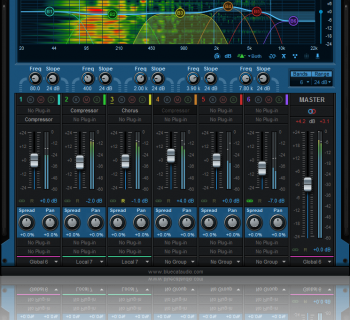 Nx lets you do exactly that – a revolution in surround mixing. 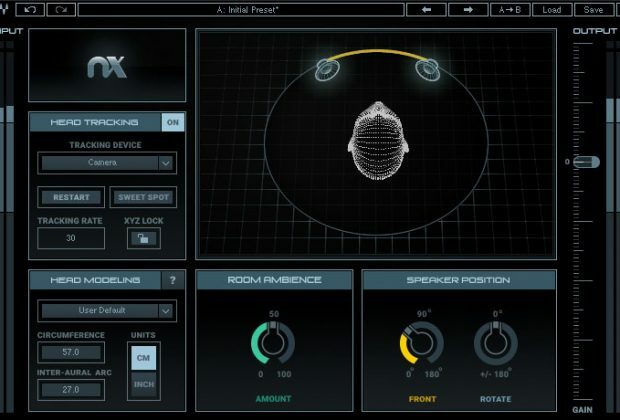 Nx also includes the Nx Ambisonics component, which lets you monitor Ambisonics B-format audio for 360° and VR projects on your regular stereo headphones. For optimal visual clarity, Nx Ambisonics features a spatial meter representing your tracks’ frequency content in every direction of the spherical 360° soundfield. Nx includes a Headphone EQ calibration feature, allowing you to select a correction EQ curve for specific headphone models. Based on precision headphone measurement data provided by www.headphone.com, the Nx EQ curves are designed to balance out any extreme features in the frequency response, correcting them toward a common frequency balance and providing a more transparent starting point for monitoring and mixing. Use Waves Nx with real-time head tracking – taking advantage of your computer’s camera or the Nx Head Tracker – and enjoy the enhanced realism of being in the Virtual Mix Room, anywhere and everywhere you go.